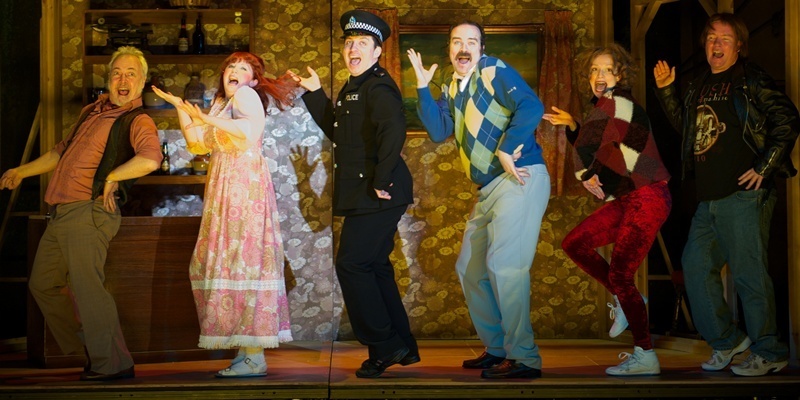 Co-written by and starring one of Scotland's wittiest performers, Greg Hemphill of Chewin' the Fat and Still Game fame An Appointment with the Wicker Man is a nod to the 1973 cult film supported by an excellent line up of comic talent. 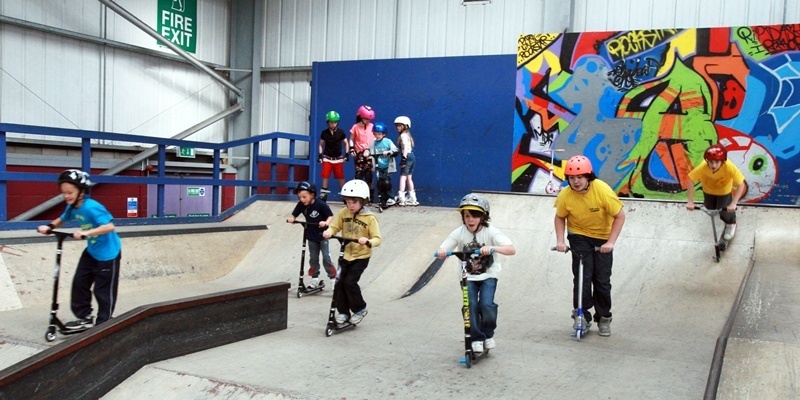 The Factory skatepark in Dundee is hoping to add an indoor play area and community activity centre. 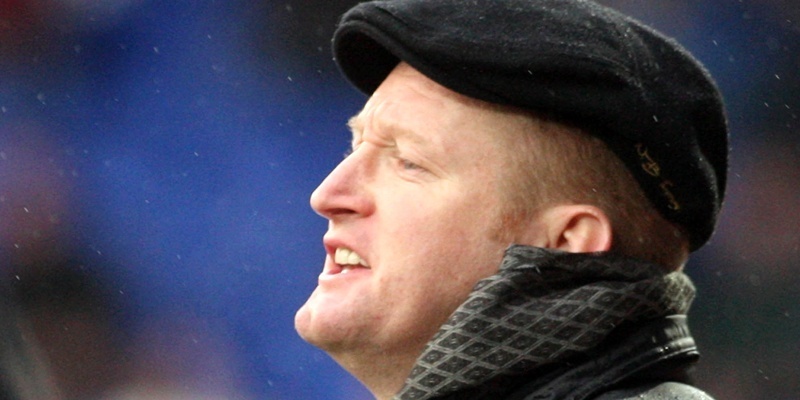 St Johnstone manager Steve Lomas may have his sights firmly set on a top-six finish and possible European qualification but he is already starting to think of next season. 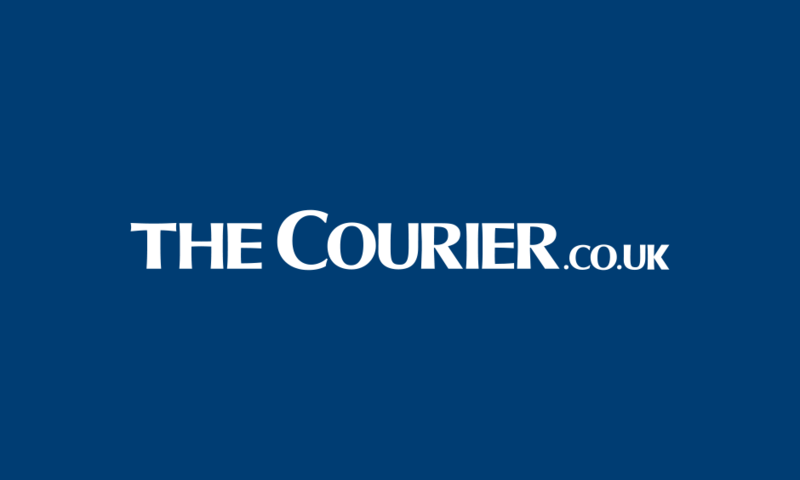 A 22-year-old Dunfermline man has been reported to the procurator fiscal in connection with an alleged charity collection scam. 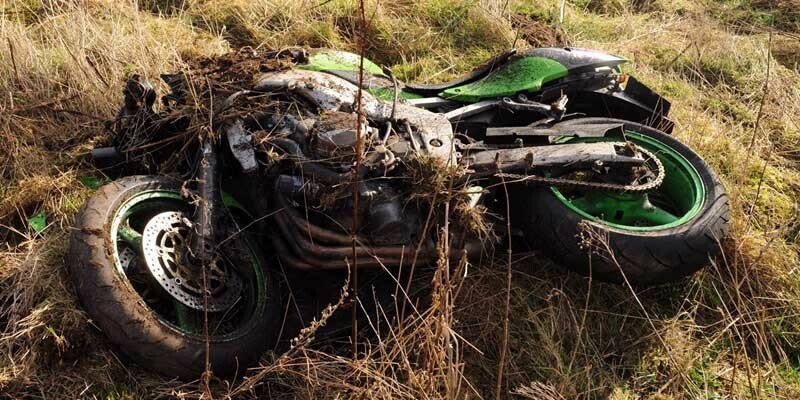 An Angus biker is recovering in hospital after sustaining serious leg injuries in a collision with a car. 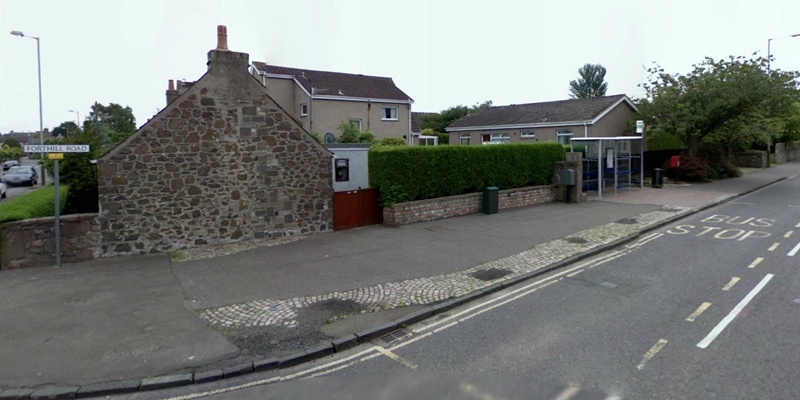 Mobile phone operators Telefonica and Vodafone want to put up a 15m mast in Broughty Ferry. 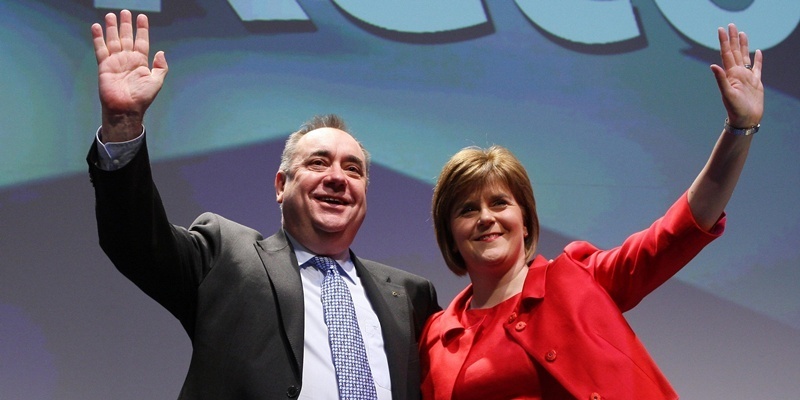 A campaign to persuade Scottish business leaders to support independence is being spearheaded in Dundee. 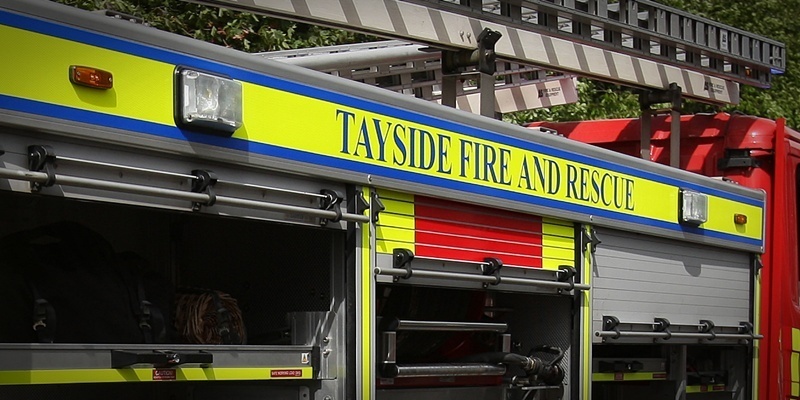 Tayside Fire and Rescue Service received a malicious call every 38 hours in the first two months of 2012. 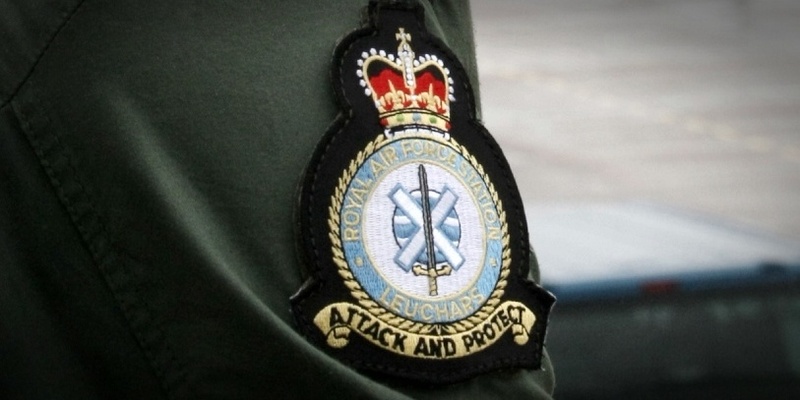 The Ministry of Defence needs to ''come clean'' over the future of RAF Leuchars amid fresh doubts whether the army will ever move there.